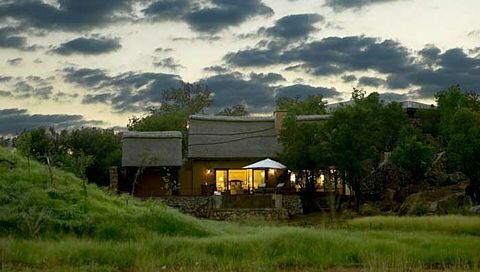 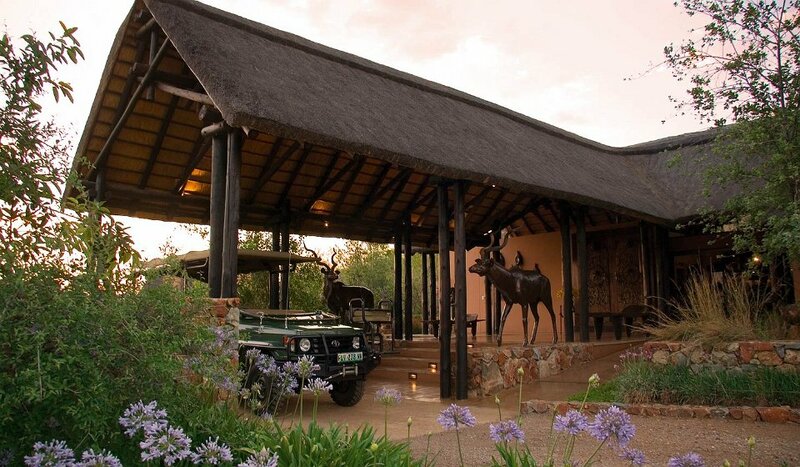 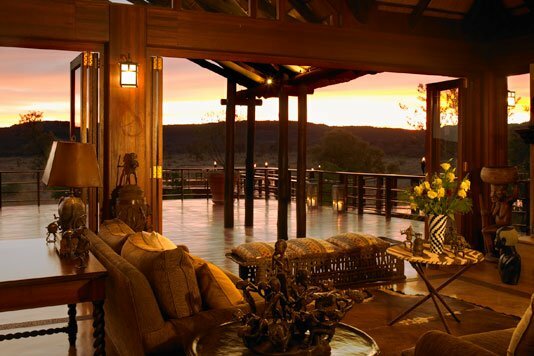 This outstanding establishment is one of the most luxurious lodges in the world, offering you an unparalleled safari experience, amidst the overwhelming scenery of the Gabbro Hills. 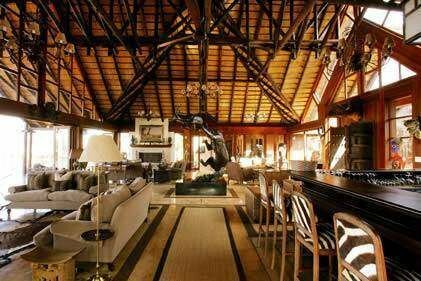 Tailored specifically to meet the wants and needs of our sophisticated guests, our lodge is famous for its private and cozy atmosphere and its breathtaking setting. 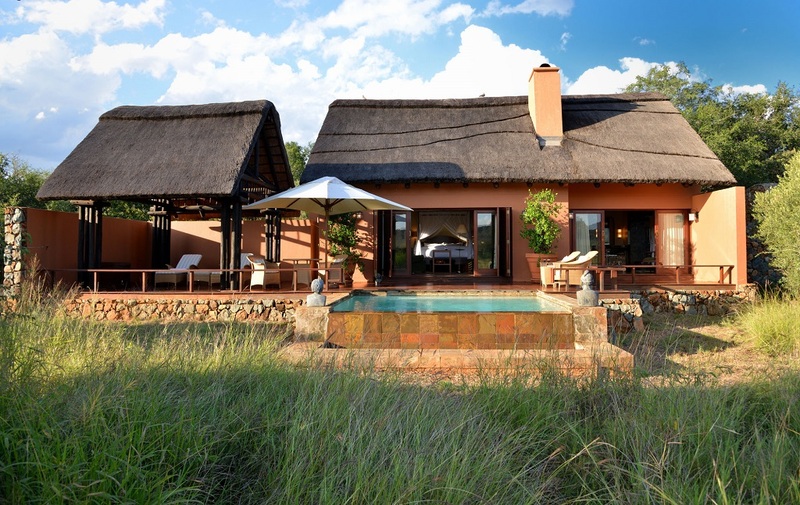 Accommodating no more than 10 guests, Mateya Safari Lodge is the perfect retreat and a place of serenity and relaxation. 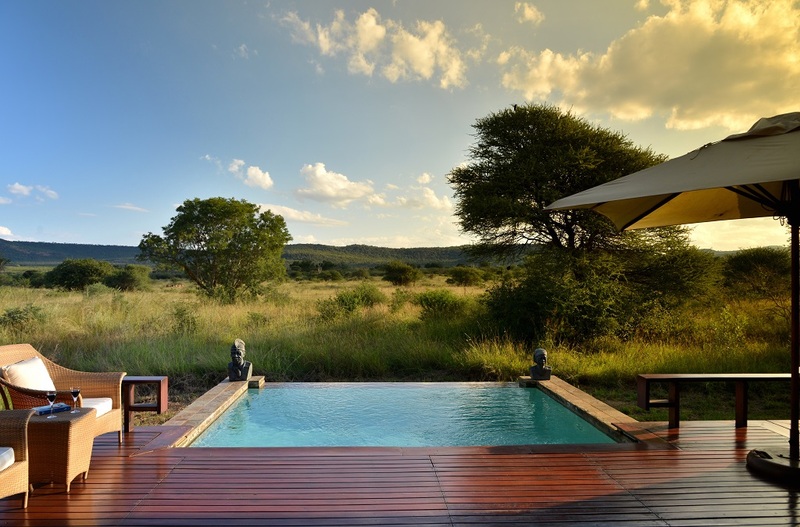 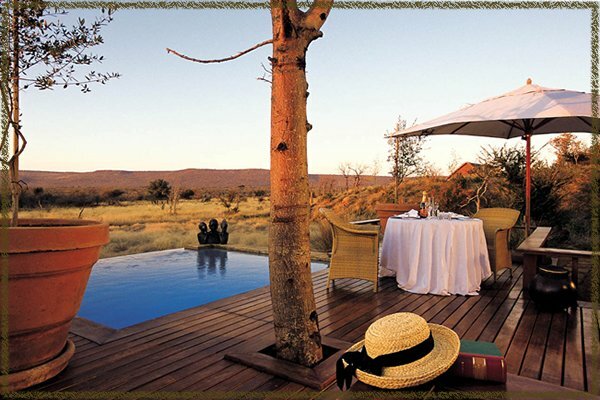 Each of the private suites comes with its own rim-flow pool deck and gives a great view over the waterhole or the vast scenery of the African savannah. 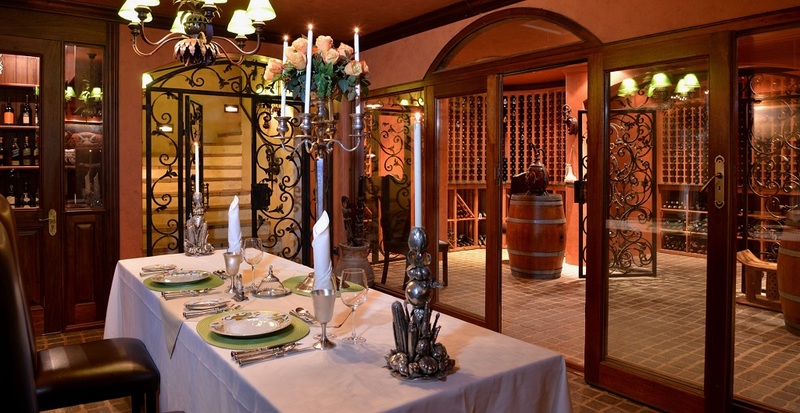 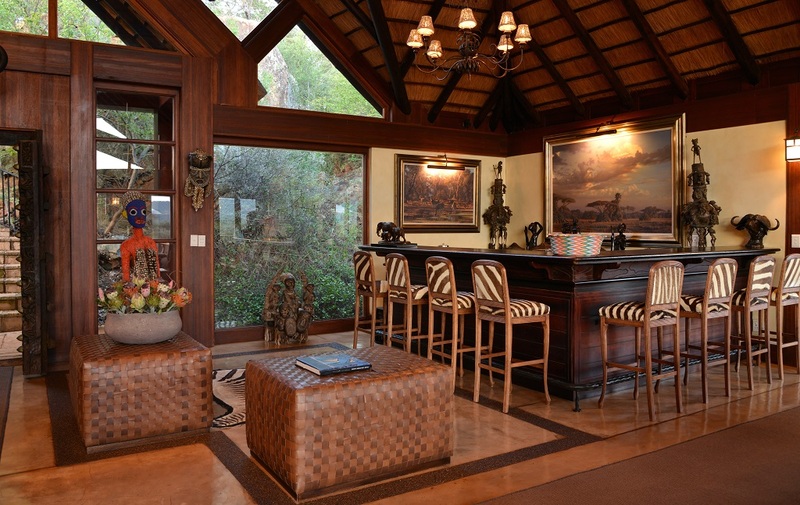 Relax with a glass of wine in the Mateya Safari Lodge Gallery and Library after a delicious dinner in our main dining room, prepared by our famous chefs. 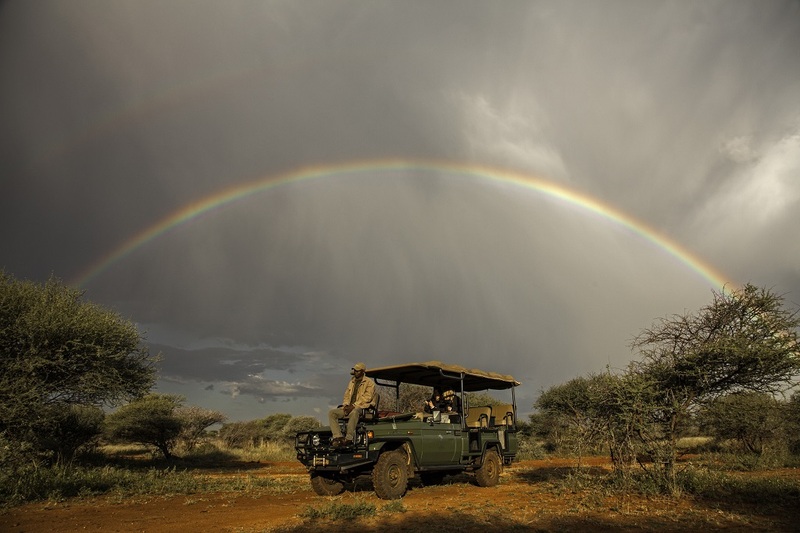 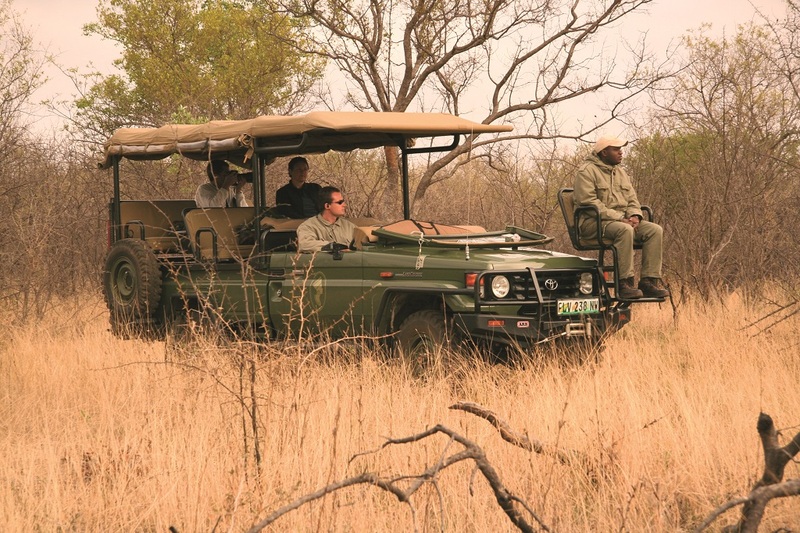 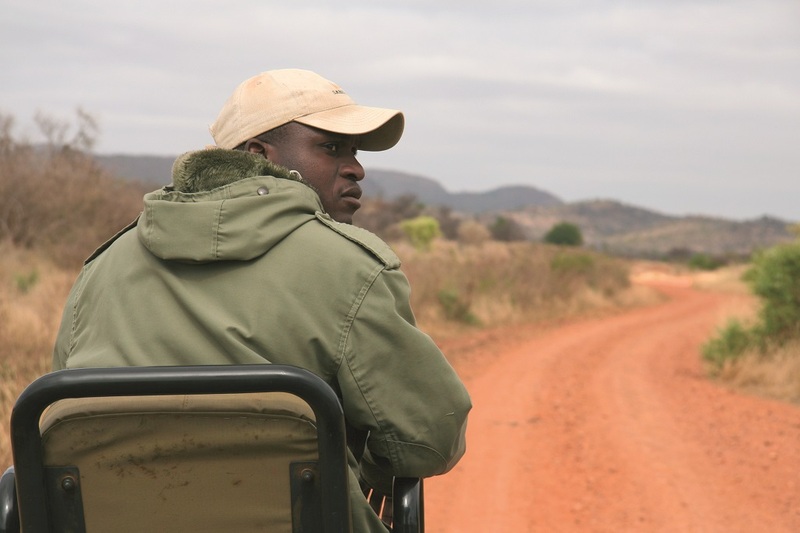 Explore the Madikwe area on a guided Walking Safari or let our rangers take you to an adventurous journey on our exciting Game Drives. 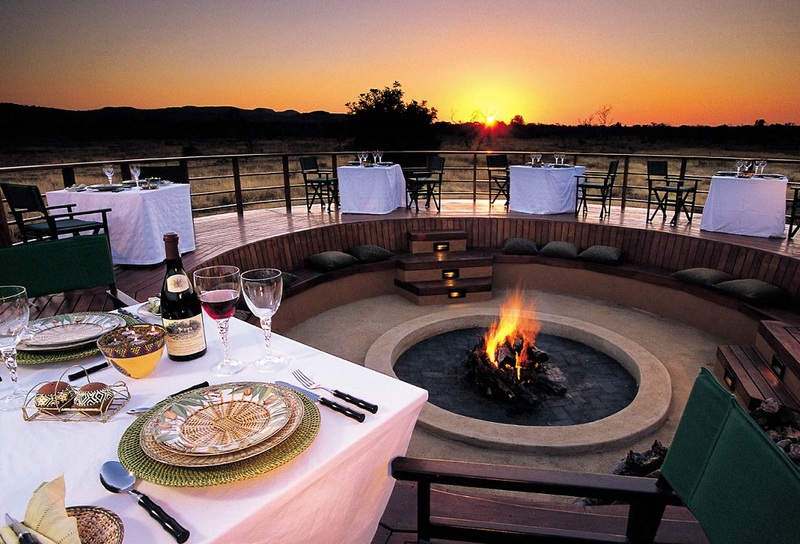 Sit around a blazing bonfire and enjoy the magic of the starlit night, while exchanging your bush experiences of the day. 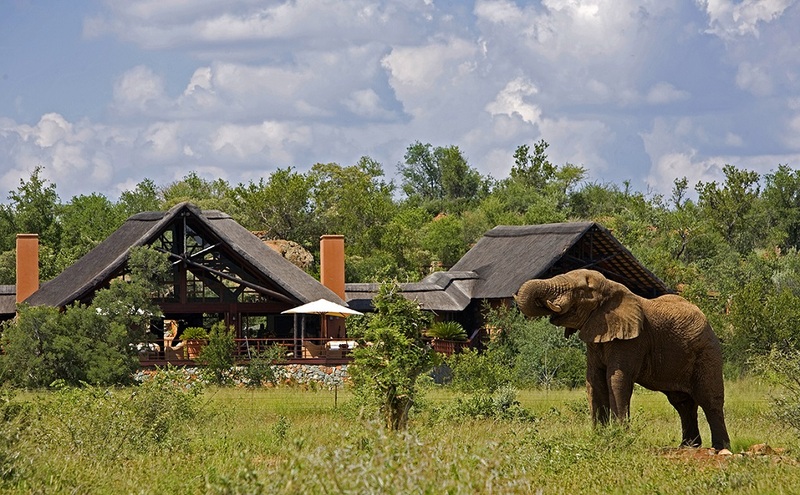 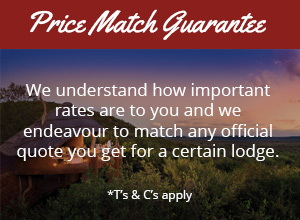 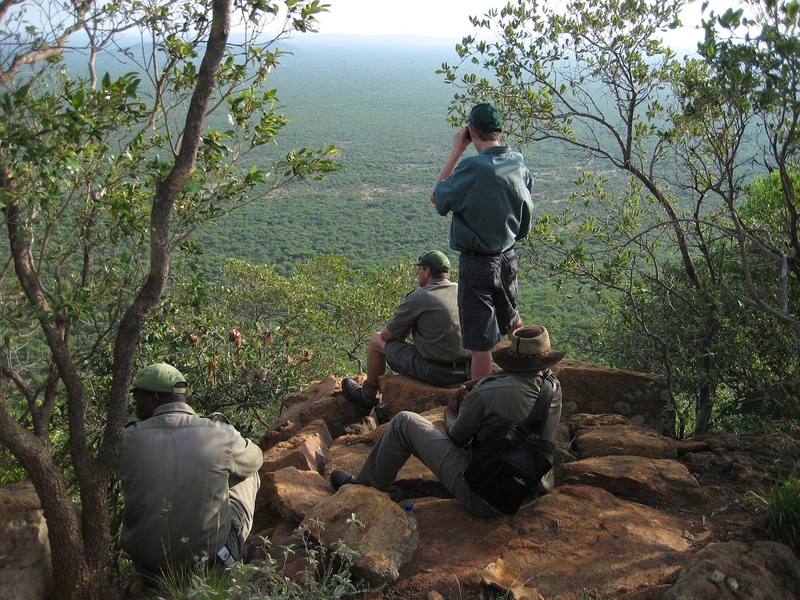 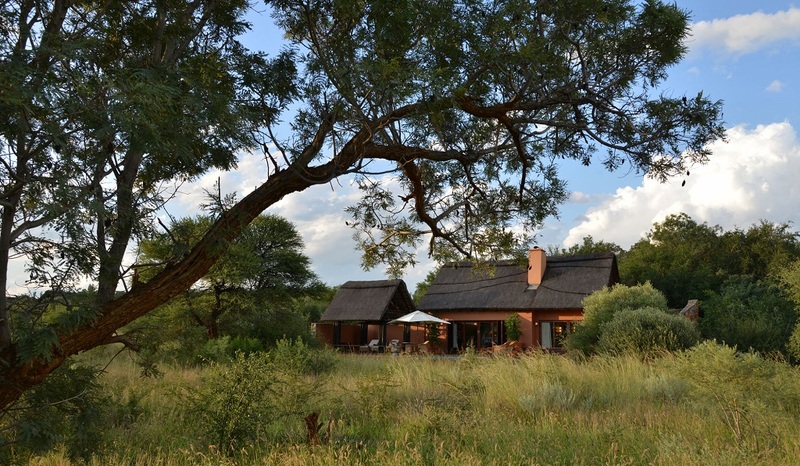 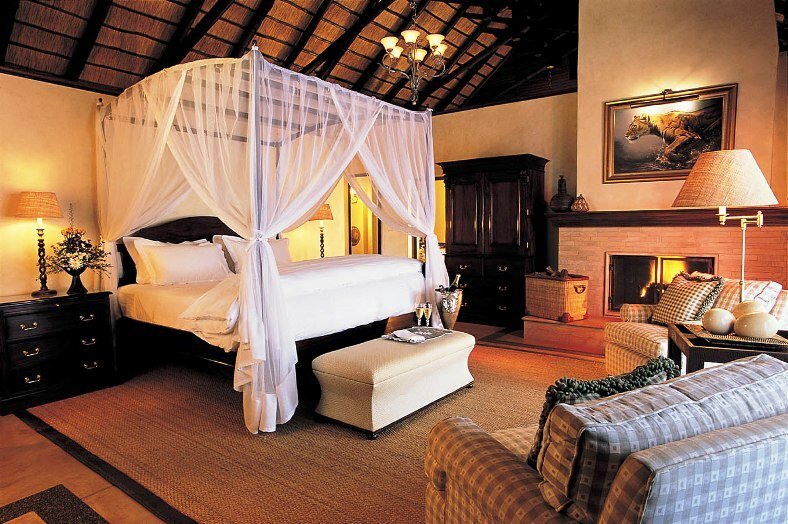 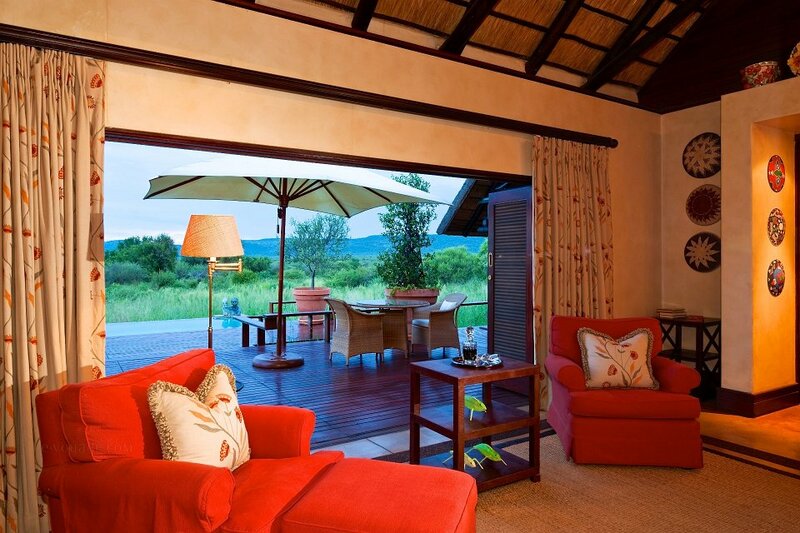 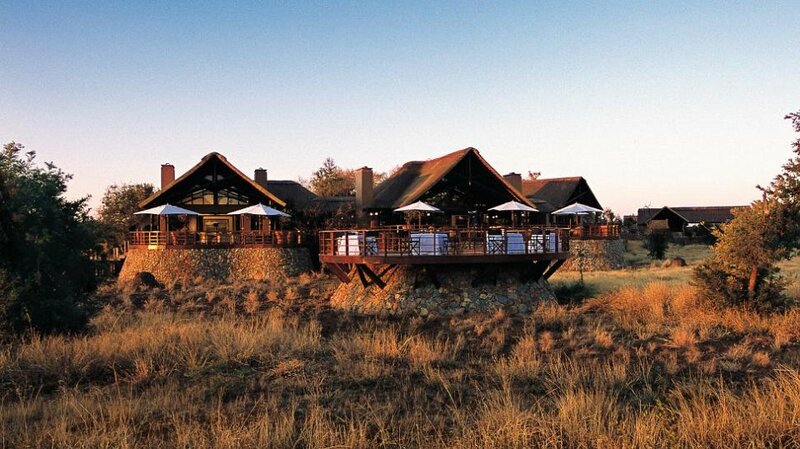 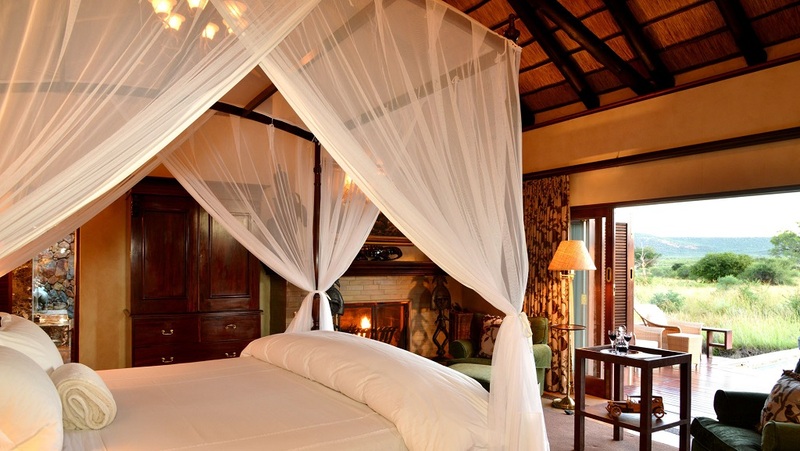 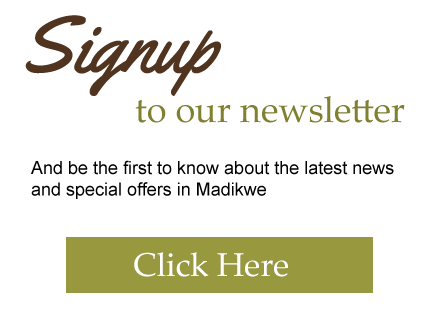 Our consultants have first- hand experience at Mateya Safari Lodge and look forward to assisting you with your holiday.